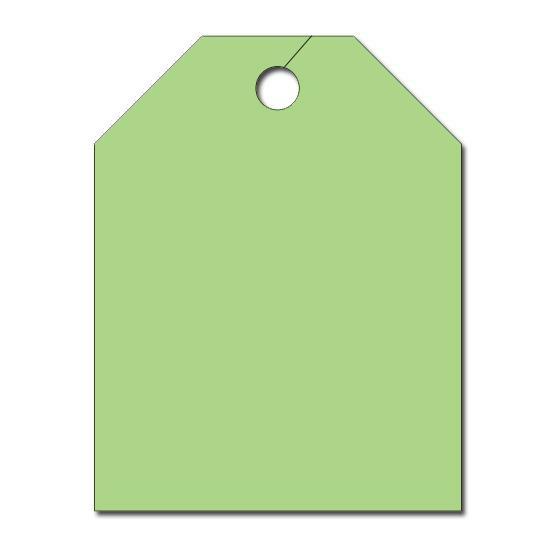 These automotive key tags are made of durable paper stock and are available in a variety of colors. Easily attach the wire key rings to the tag for each auto repair service job. This is how auto repair shops keep track of their work when repairing a vehicle. You can write the information related to each car like the year, make, model, serial number, extras, and price. Choose from several colors that fit with your automotive's shop brand and color scheme. 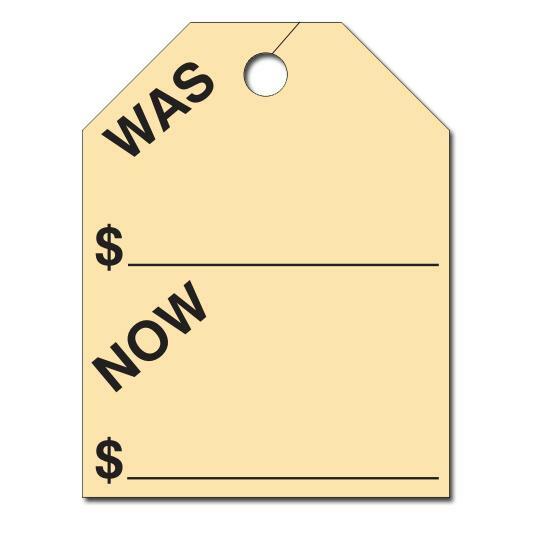 We offer cheap pricing and fast shipping on all tags. 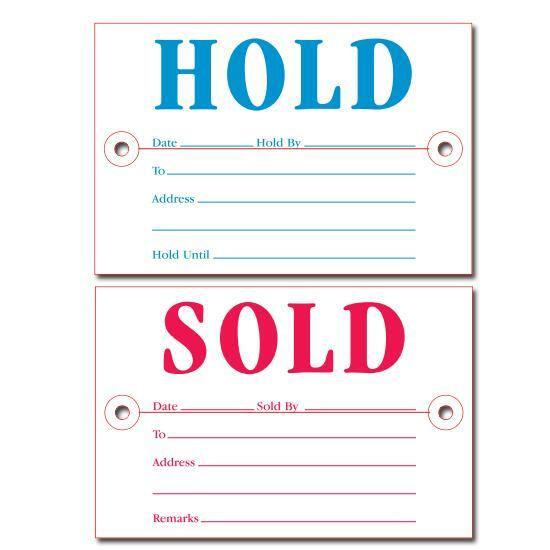 These are stock items that are ready to be shipped out the next day after you place your order online. 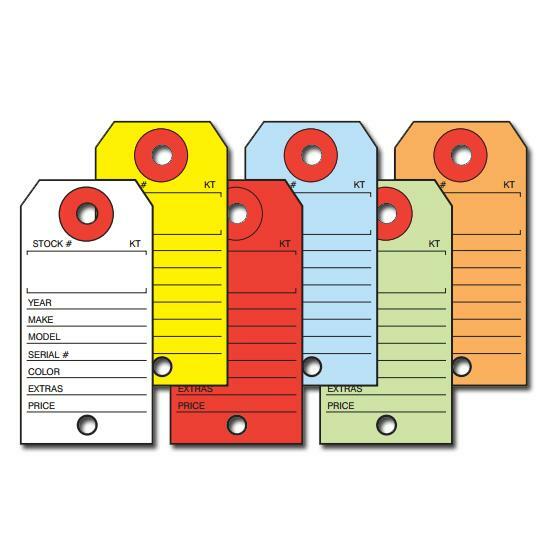 Automotive key tags help mechanics work more efficiently and portray a high level of professionalism to your customers. 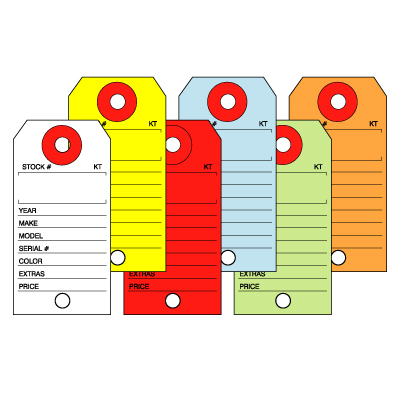 Keep track of automotive inventory. To identify cars, trucks, bikes, bicycles, or other motor vehicles. For auto dealers and Automotive sales. For automotive repair shop, mechanic, auto service.